180g vinyl. Bonus CD in plain white paper sleeve. 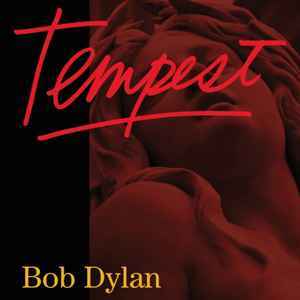 Great album from Dylan with an equally impressive pressing from Sterling Sound. Recommended.